The Center for Special Dentistry® is pleased to offer this historical dental implant content by Dr. Leonard Linkow. Dr. Leonard Linkow was born in Brooklyn, New York on February 25, 1926. He placed his first dental implant in 1952, four months after he graduated from dental school. By 1992, Dr. Linkow had placed over 19,000 dental implants and stopped counting. He retired from private practice in 2002 leaving a body of work that included 12 books and 36 patents. Many implant dentists around the world refer to Dr. Leonard Linkow as the grandfather of modern implant dentistry. 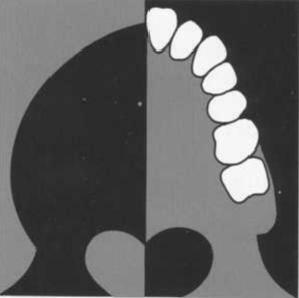 Understanding implant dentistry today requires an historical perspective. One may discover that some innovations today are really 30 years old.